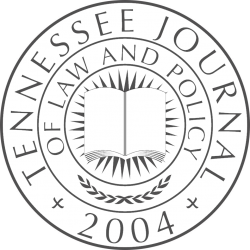 Tennessee Journal of Law and Policy hosts an annual symposium with support from the College of Law. Transcripts and pieces from the symposium are usually published in special issues of the Journal. The keynote speaker, Eric Eyre, has written several articles regarding the rampant opioid epidemic in West Virginia. He based these articles on information received when his employer, the Charleston Gazette-Mail, intervened in a lawsuit and had the information unsealed. Eyre will discuss how journalists, attorneys, and other professionals could work together to find solutions to the opioid epidemic. Mr. Eyre graduated from Loyola University of New Orleans and University of South Florida. The keynote address will be facilitated by moderator Pat McGinley, Professor of Law at West Virginia University College of Law. McGinley has represented newspapers and other media in litigation involving access to public information and government transparency. He represented the Charleston-Gazette Mail in several cases supporting investigative reporter Eric Eyre’s efforts to document the sources of the opioid epidemic that devastated West Virginia Communities. The litigation disclosed previously sealed court records that revealed, for example, that over a five-year period 780,000,000 doses of prescription opioids were sold in West Virginia and that a “pill mill” pharmacy in a small West Virginia community of less than 400 sold 9,000,000 doses of OxyContin and oxycodone. Panel 1 – The Opioid Epidemic: Regulation, Responsibility, and Remedies: Zack Buck, Tricia Herzfeld, and Gerard Stranch. Panel 2 – Responding to the Impacts of the Opioid Epidemic on Families: Wendy Bach, Barry Staubus, and Suzanne Weise. 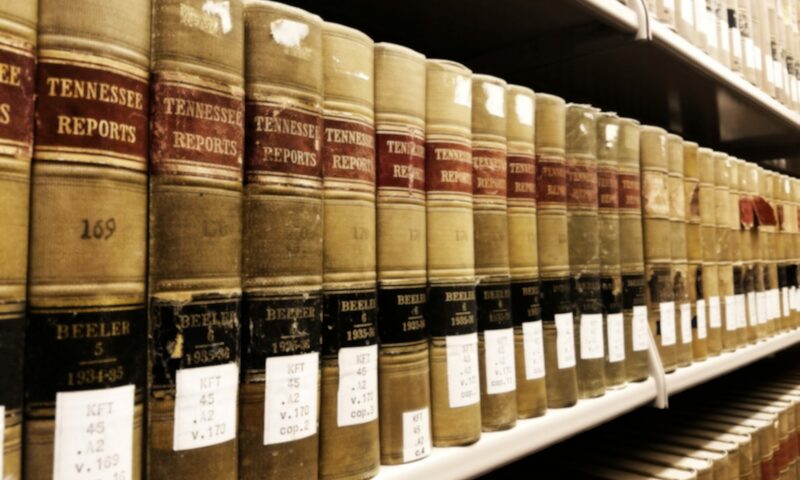 The Symposium will offer 3.5 hours of general CLE credit. The CLE program costs $50 and includes lunch at 11:30. To register for the CLE, please contact Micki Fox.